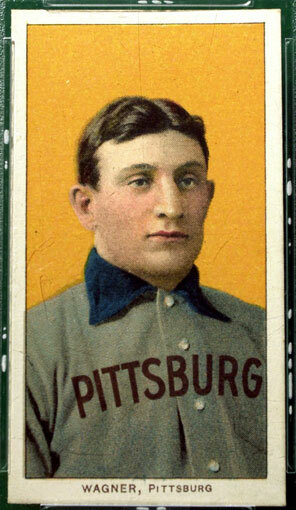 A 1909 Honus Wagner baseball card sold for $ 1,620,00 at a memorabilia auction in Chicago Saturday. 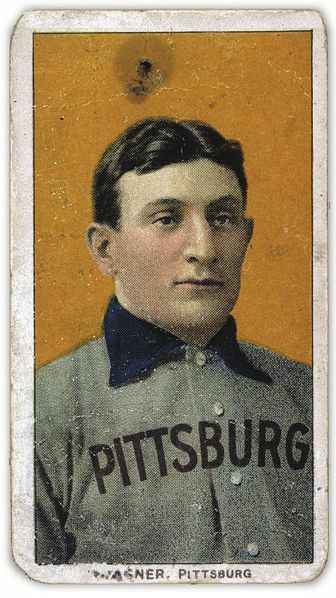 The Wagner card is known as the “Holy Grail” of baseball cards. In 2007 a Wagner card sold for a record $2.8 million.